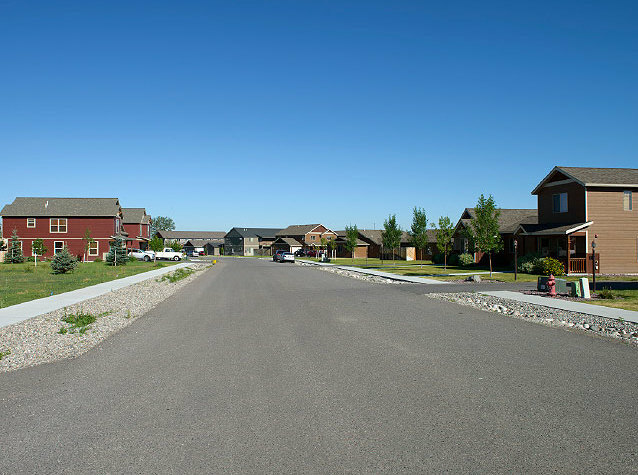 A multi-purpose subdivision development located in our home town of Bozeman, Montana. As with all subdivisions, the owner had very time-sensitive schedule to bring residential lots on the market. Lot sales are dependent on their timing. DLM worked hand- in-hand with the developer to ensure each phase was brought to final plat in the most advantageous time for the developer. Typical dewatering, stormwater management, waterline installation, force main installation, gravity sewer installation, storm drainage lines/inlets, pond construction, roadway building, curb/gutter installation, asphalt paving, and landscaping were all found in Falcon Hollow Subdivision, Phases I through III. 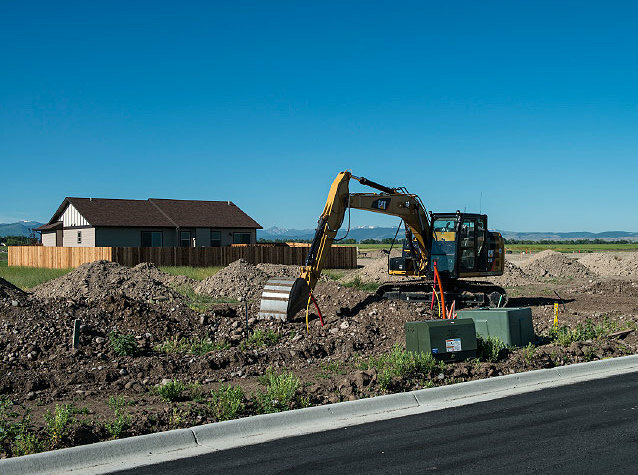 In subdivision construction, contractors need to be flexible and able to make changes to the plans at a moment’s notice. 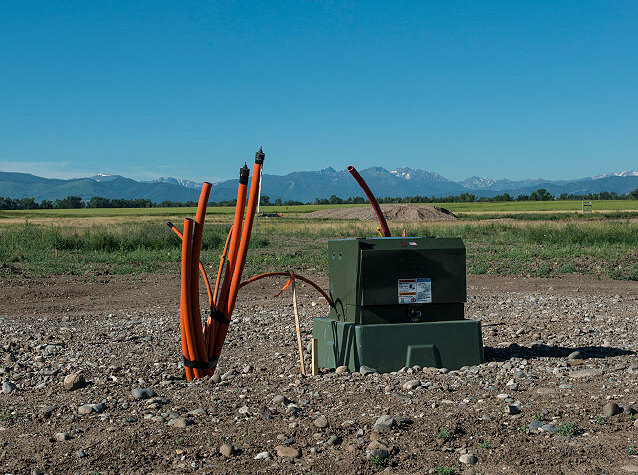 DLM was able to make significant changes without affecting the schedule or bottom line pricing.